There was a time when many sports supplement retailers would offer practically any popular supplement for sale in their stores regardless of the legality of its contents. It didn’t matter if the supplement contained illegal synthetic steroids. The owner of the supplement store operated under the assumption that the company that made the supplements would ultimately hold all responsibility for its ingredients. Supplement retailers didn’t ask why the supplements they sold gave their customers all of the side effects of illegal anabolic steroids. They often didn’t care because they didn’t think they were liable. That has clearly changed. Now that Bodybuilding.com and its Chief Executive Officer Ryan DeLuca and former President Jeremy DeLuca have pleaded guilty to criminal charges and have been sentenced to pay $8.1 million in fines, supplement retailers around the country have been put on notice. The company pleaded guilty to illegally selling synthetic anabolic steroids and synthetic chemical clones of anabolic steroids. If the largest supplement retailer in the world is held responsible for selling illegal synthetic steroids, then so are all the retailers, big and small. It doesn’t matter if you are a national chain like GNC or Vitamin Shoppe or a mom-and-pop store. Wendy Olson, the United States Attorney who prosecuted the Bodybuilding.com case, reiterated the significance and precedent set by corporate and individual plea agreements by Bodybuilding.com and its officers. The federal case against Bodybuilding.com was the impetus behind a new bill introduced by Orrin Hatch called the Designer Anabolic Steroid Control Act (DASCA). 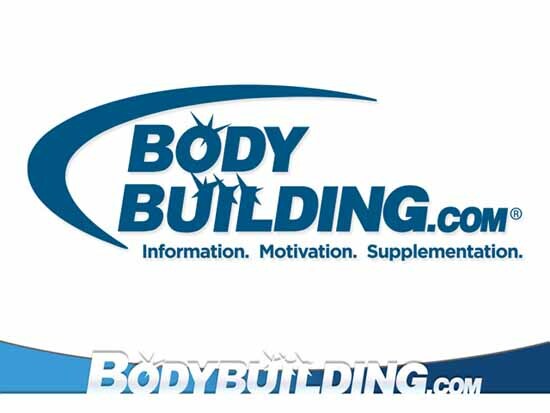 Bodybuilding.com and its officers only pleaded guilty to illegally selling misbranded synthetic steroids. The steroids were not legally classified as Controlled Substances. However, the DASCA would reclassify all synthetic anabolic steroids and synthetic chemical clones of anabolic steroids as “controlled substances” subject to enforcement by the Drug Enforcement Administration (DEA). Supplement retailers who have historically sold synthetic steroids have usually only received the proverbial “slap on the wrist” for their violations of the federal Food, Drug and Cosmetic Act (FDCA). If the DASCA becomes law, the supplement retailers who continue selling synthetic steroids will be treated like internet- and gym-based steroid dealers. They will be prosecuted under the Anabolic Steroids Control Act.